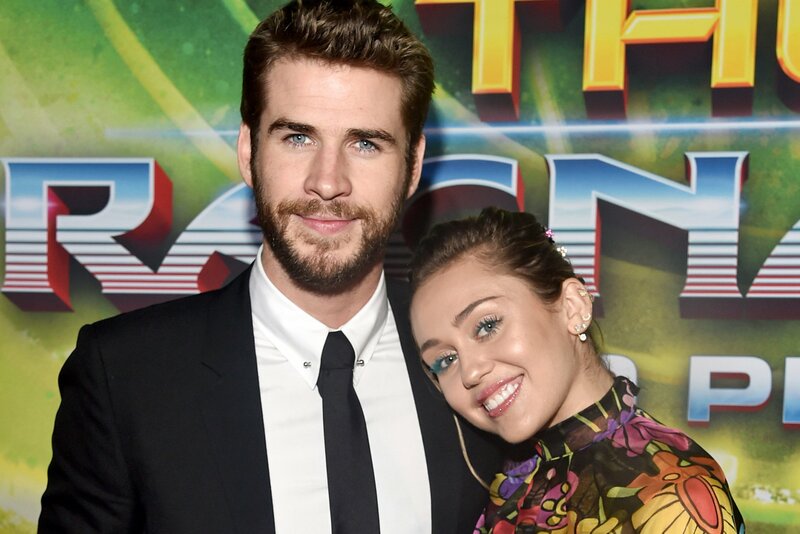 Miley Cyrus knows how to show Liam Hemsworth he’s appreciated. 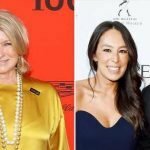 Cyrus, 26, revealed on Wednesday’s episode of “The Howard Stern Show,” that after her beau saved all of their animals from the California wildfires that destroyed their multimillion-dollar Malibu home in November, he was rewarded with “a lot of action.” The couple owns seven dogs, two mini horses, two regular-sized horses, two pigs and three cats. “Liam, I’ve never loved him more for this,” Cyrus told Stern. Hemsworth, 28, also chased after one of their housecats who bolted away during his efforts to evacuate the critters, all of which Cyrus was very thankful for. “That was the hardest thing for me to lose was every song, including ‘Malibu’ I lost, ’cause I always write [songs] on paper,” she said.